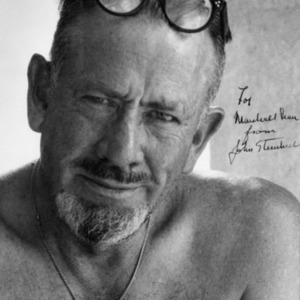 Photograph of John Steinbeck, inscribed to Marshall Bear. No date. 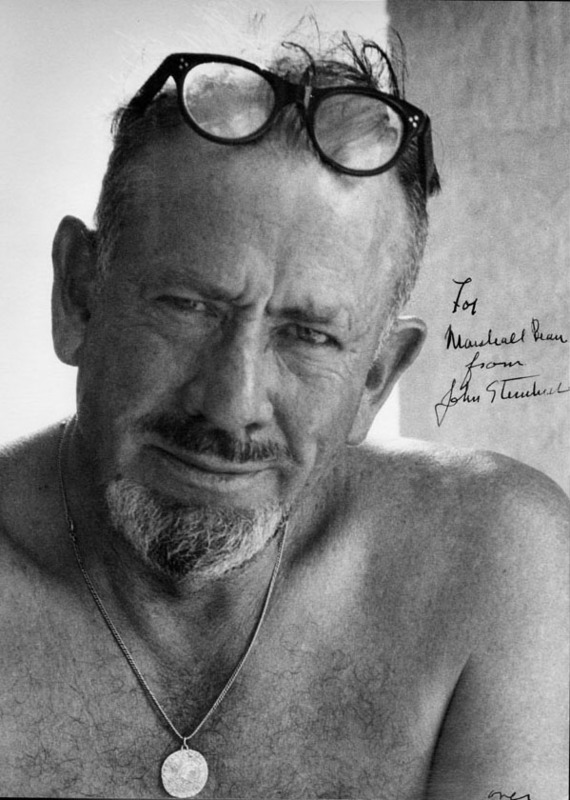 “Steinbeck photo,” University of Virginia Library Online Exhibits, accessed April 26, 2019, https://explore.lib.virginia.edu/items/show/614.